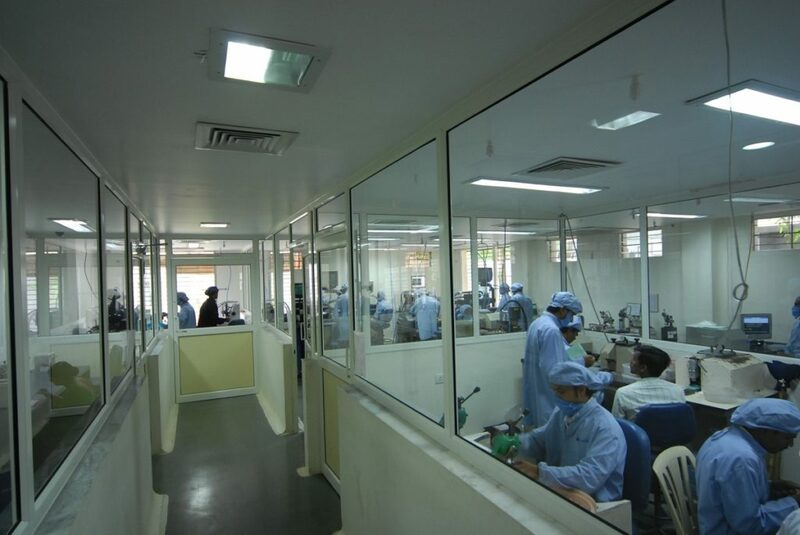 Putting to best use of our state-of-the-art facilities, OMNI has developed itself into an OEM Power-house. We believe in providing our OEM Partner complete satisfaction & end to end solutions by providing the IOLs in their designs & specifications. 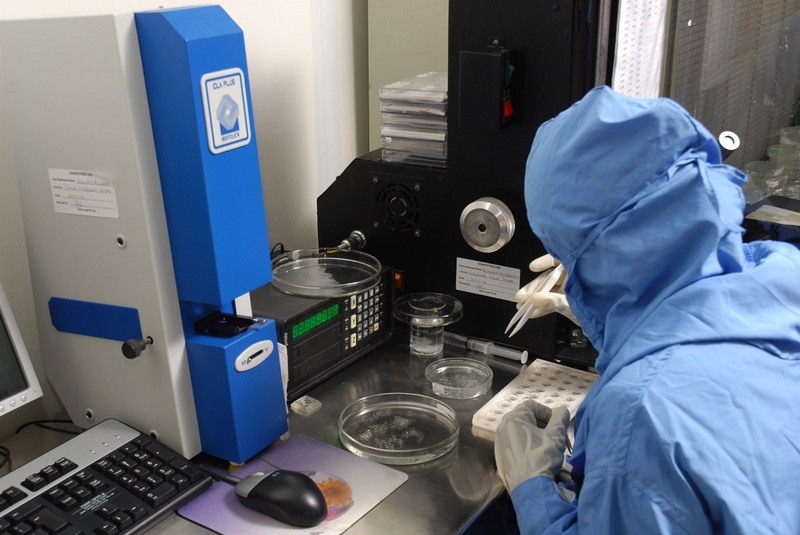 CE, ISO quality assurance procedures guarantee a peak performance of all products. 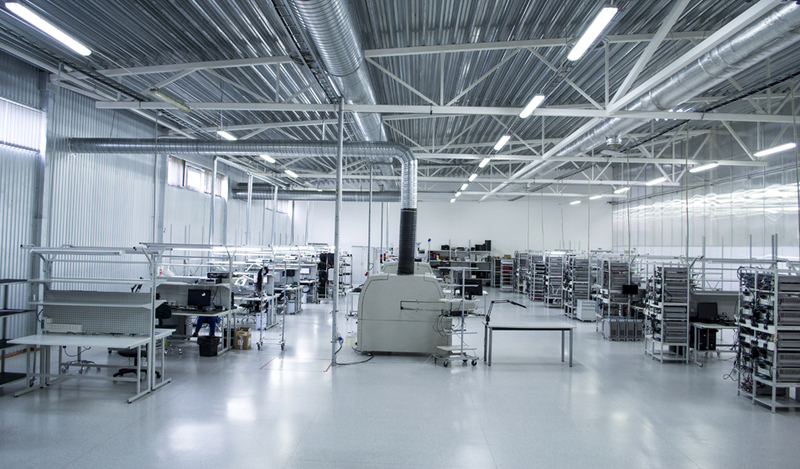 With the assistance of latest equipments, the automated and modern production process has been prepared. We offer a complete range of services with prompt and reliable assistance for all our customers. 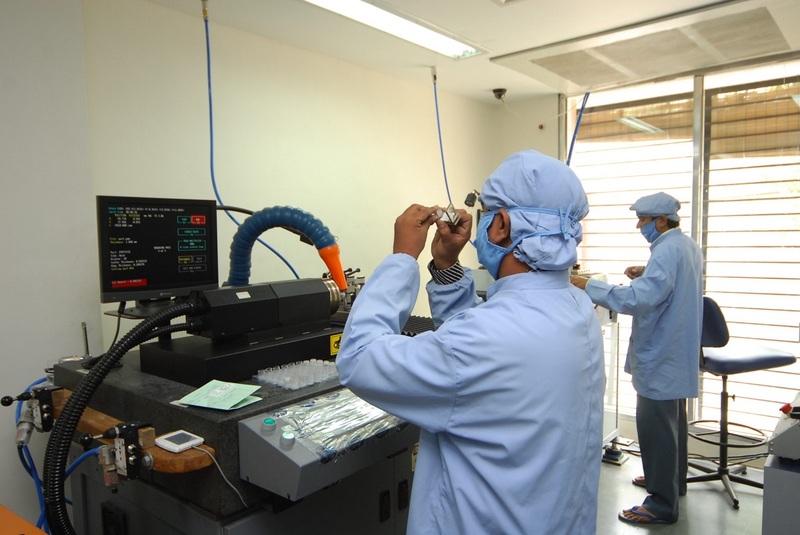 We manufacture IOLs with latest designs & specs from the best imported raw material to get the desired performance. A complete range of IOLs with imported Lens delivery systems, we guarantee you the exemplary performance you wish for your products. 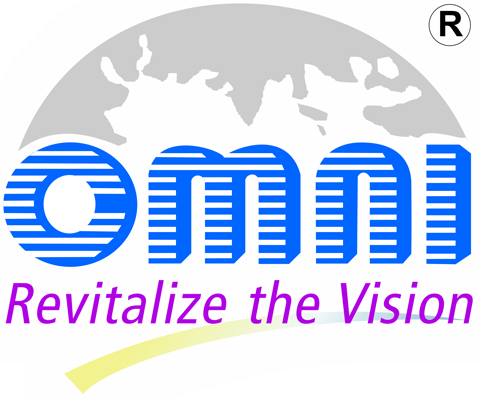 OMNI has successfully registered their range of products in many countries and as an OEM partner we also provide complete document support. A well-qualified & trained regulatory team shall understand your document requirement and shall provide you the complete dossier for registration. Being private-owned and fully independent company, OMNI offers flexible terms of trade and gives each customer a personal attention. Thanks to modern production line and CE, ISO standards, our products are of highest quality and yet reasonably priced. 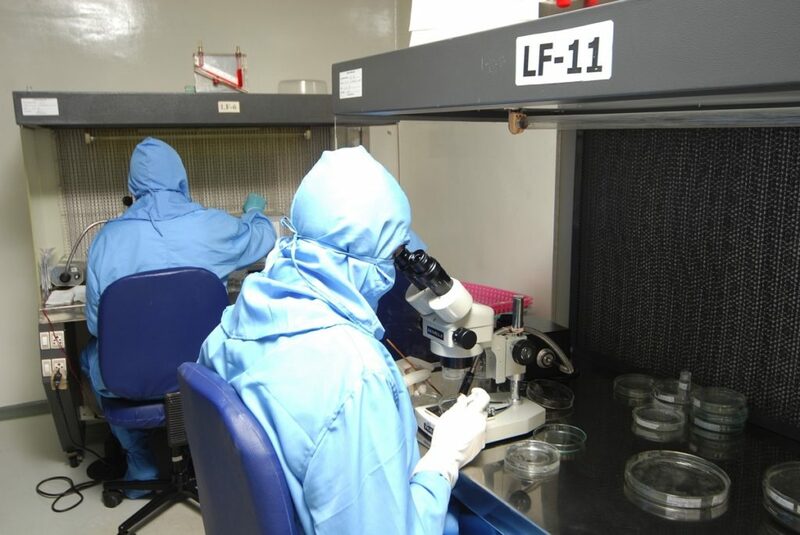 Ophthalmic companies, Importers, distributors, and agents are always welcome to initiate their inquiries.